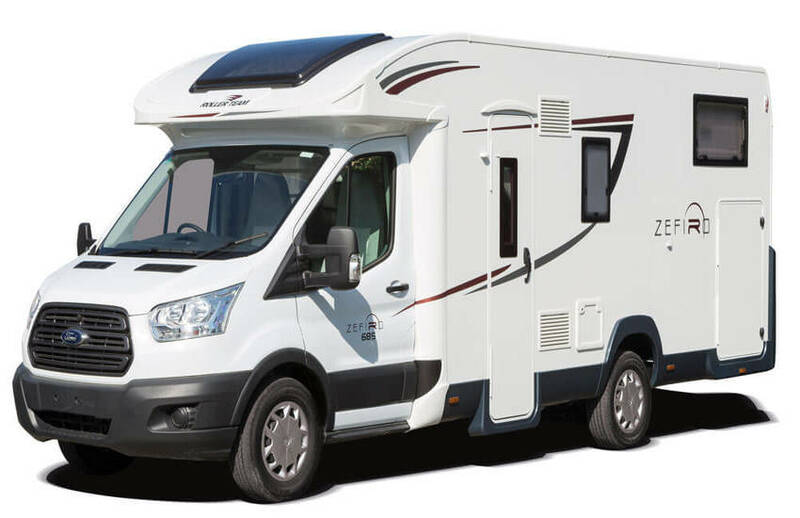 You can safely and securely book your motorhome with us using the booking calendar below, along with choosing your dates and any extras you may wish to include. Pick your chosen start and end dates on the booking calendar below which will tell you how much your trip will cost in total. Please note the Collection time 3.00PM and the Return Time 10.00AM Monday – Friday ONLY. If you would like to book over the phone, please call us on 0117 937 2644.